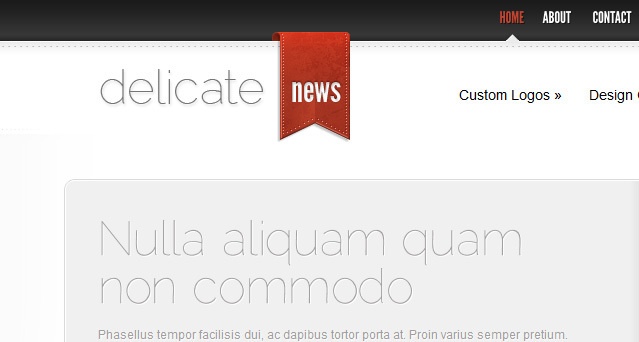 DelicateNews is an awesome responsive WordPress magazine style theme from ElegantThemes developer club. This theme is specially designed to use for content-heavy magazine website designs. 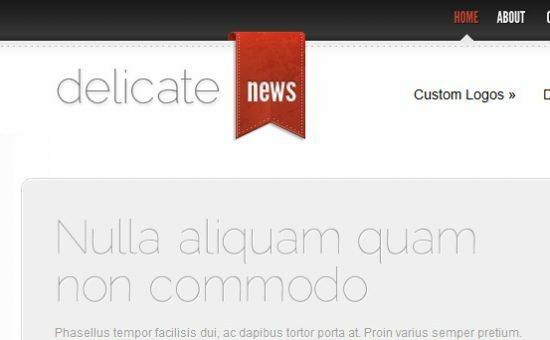 DelicateNews WordPress Theme is featuring a 3-column grid and many homepage content outlets, this theme gives you the opportunity to feature tons of content without making your website feel cramped or messy.